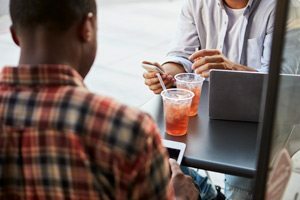 Midtown Indy and the Midtown Economic Council are proud to be a part of the team advocating for The MK, a mixed-use project by developer Milhaus Properties. 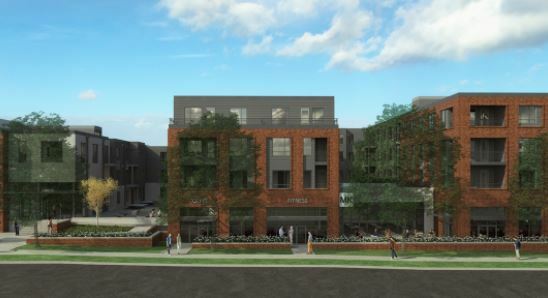 The redevelopment project is bringing apartments and retail space to an awkward stretch of North College Avenue just south of Broad Ripple in the Meridian Kessler neighborhood. The site is the former home of an AT&T office and utility station. 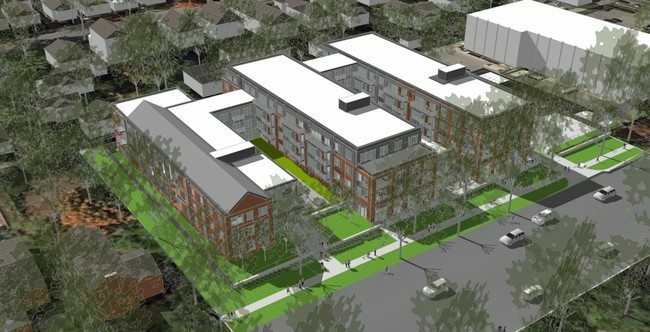 The MK will offer studio, one and two bedroom apartments — coming 2018. 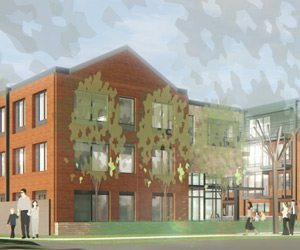 The mix of uses will add much needed diversity to housing options along College Avenue adjacent to a future Red Line Bus Rapid Transit System. Retail Space: 9.800 sq. ft.